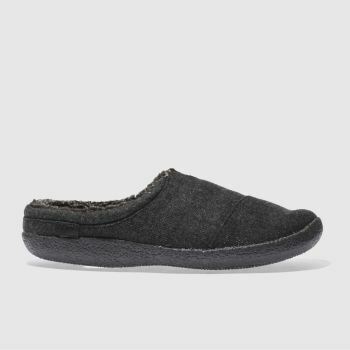 There’s nothing wrong with admitting you like to keep your man feet warm and snuggly. 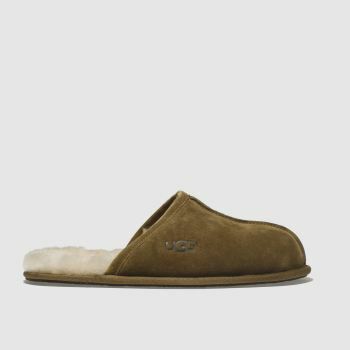 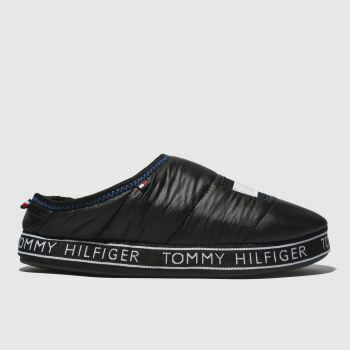 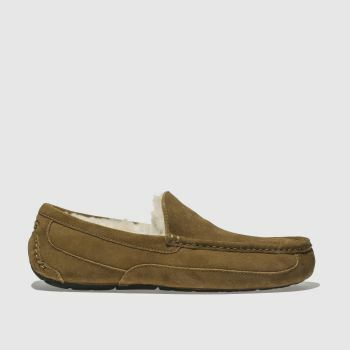 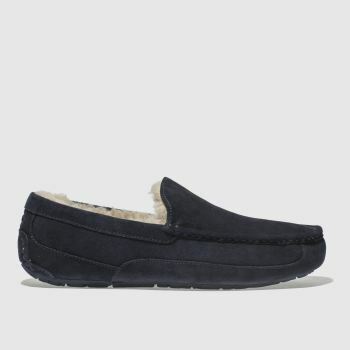 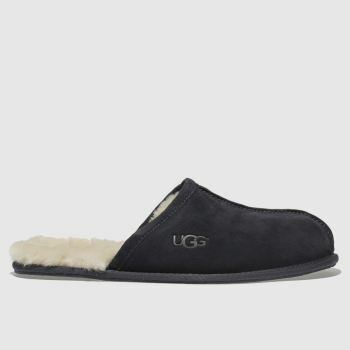 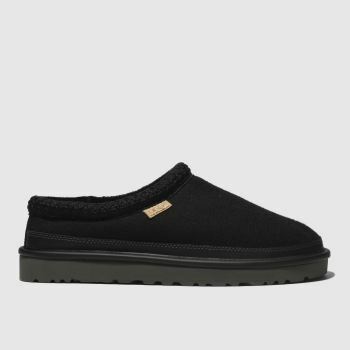 Check out our range of slippers for men from the likes of UGG and Homeys and embrace the cushioned comfort of our men's fluffy slippers. 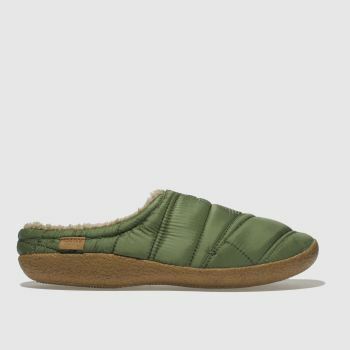 If you’re in desperate need of foot relaxation, order now so you can slip on comfort super quick.